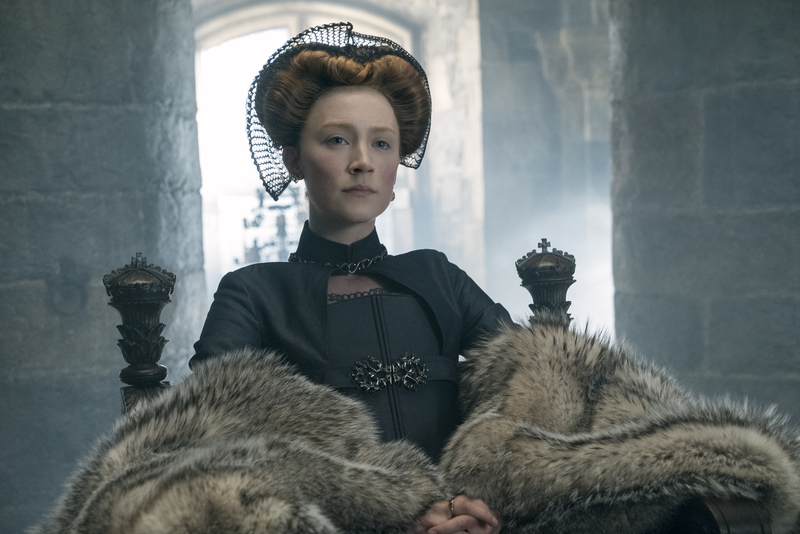 Coral Gables Art Cinema screens “Mary, Queen of Scots.” Mary Queen of Scots breaks free from misconceptions of her as a weak or sexually promiscuous monarch. 9:15 p.m. 260 Aragon Ave. Details: http://www.gablescinema.com/events/mary-queen-of-scots/.